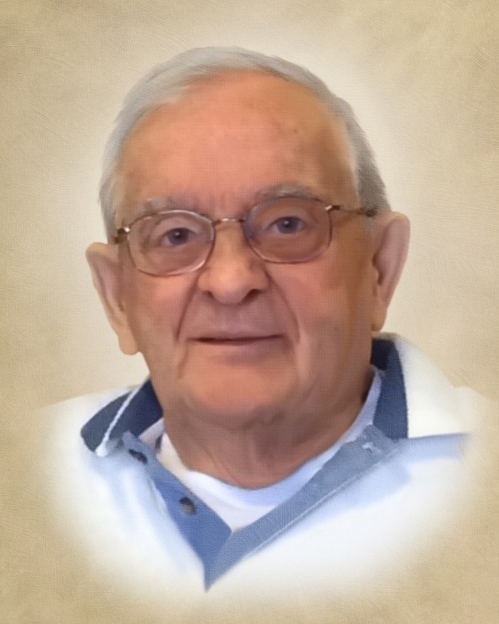 Alberie Boucher, 94, of Bristol, husband of the late Rita (Michaud) Boucher, died on Saturday, October 27, 2018 at Ingraham Manor, Bristol. Alberie was born in St. Francis, N.B., Canada on March 13, 1924 and was a son of the late Theodore and Lucendy (Levesque) Boucher. He resided in New Britain before moving to Bristol 35 years ago, and was employed at the Fafnir Bearing Company, New Britain for 24 years before retiring in 1990. He then drove for the DATTCO Bus Company for 17 years. Alberie served proudly with the Canadian Army during World War II. He was a member of St. Francis de Sales Parish at St. Ann Church, Bristol and was a former member of the Franco American War Veterans Post 26, New Britain and the Royal Canadian Legion, Edmonston, N.B., Canada. Alberie is survived by two sons and a daughter-in-law, Guildo and Ann Marie Boucher and Jean Claude Boucher all of Bristol; three daughters and a son-in-law, Guilda and Lisa Boucher both of Bristol and Linda and Rich Barber of East Hampton; three grandchildren; five great grandchildren; and several nieces and nephews. In addition to his wife and parents, Alberie was predeceased by three brothers and two sisters. Funeral services will be held on Friday, November 2, 2018, 9 AM from Funk Funeral Home, 35 Bellevue Ave., Bristol, to St. Ann Church, 215 West Street, Bristol for a Mass of Christian burial at 10 AM. Burial will follow in St. Joseph Cemetery, Bristol. Relatives and friends may call at Funk Funeral Home on Thursday between 5 and 8 PM. Please visit Alberie’s memorial website at www.funkfuneralhome.com.